Did you decide to become scuba diving instructor? 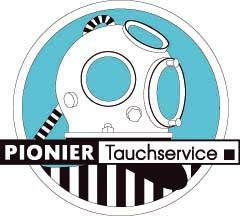 – Benefit from our experience and competence in diver training since 1976 and an exciting and profitable future awaits you! You invest into a new career – your instructor training is the first and most important step on this way. Only a professional premium instructor training course, like the VIT offers to you, will offer you really good chances for a job after your training and for your whole career as dive professional. As VIT diving instructor you get even two certifications: The VIT instructor certificate is accepted by every member association of the RSTC and qualifies you to issue VIT certificates. The CMAS moniteur certificate qualifies you to issue CMAS certificates. Our liability insurance by the market leader AXA is a must for every dive professional. 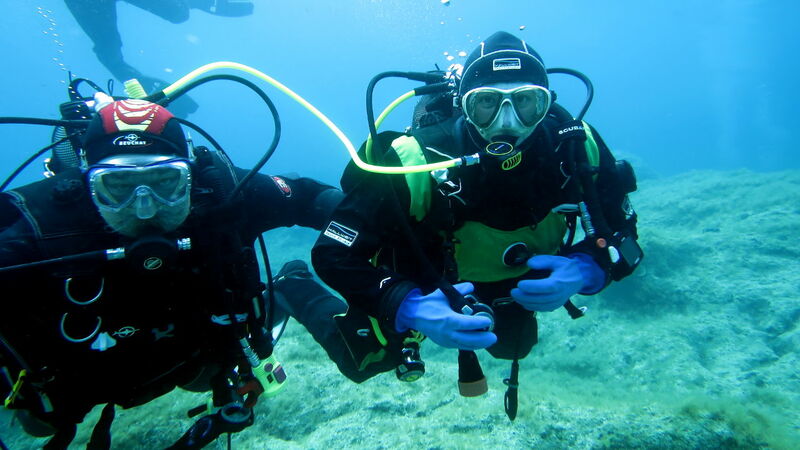 It offers you unbeatable insurance proceeds and assures you while working as scuba instructor. This insurance is exclusively provided for VIT instructors! Would your student like it, if his certificate would be in his postbox, even before he is back from holidays? – You get this premium service only at the VIT! Because we guarantee an ultra-fast delivery of certificates within a few days. You do not have to reinvent the wheel in your theory lessons, because the VIT provides you most modern teaching materials and the e-learning platform Taucherpedia completely free of charge. You can create your own website within the VIT webpage and use our job market free of charge. Hence, it is not even necessary to invest in your own webpage! Offer your training courses to a broad field of costumers. You can announce your courses and events autonomously at our Homepage and in social medias. 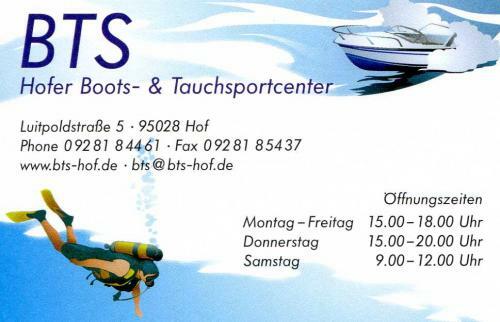 At world's leading water sports trade fairs like boot or f.re.e, the VIT offers you options on advertisements and exhibitions for a small price. Especially for instructors advanced training is very important. Hence, the VIT regularly organizes advanced training courses exclusively for its members. 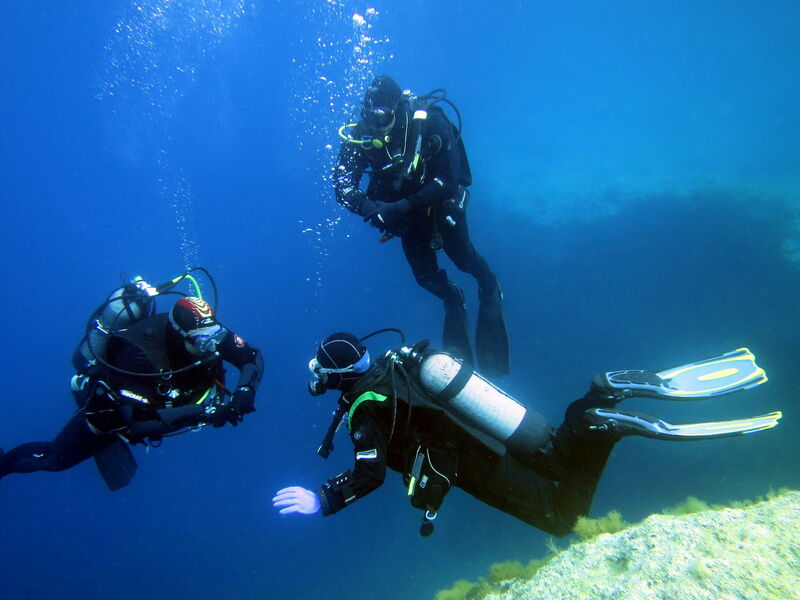 This courses are held by well-known experts in the diving industry. Why should you wait now? – Use these first-class opportunities that you can get for a fair price, benefit form our competence and experience and become instructor with the VIT ! 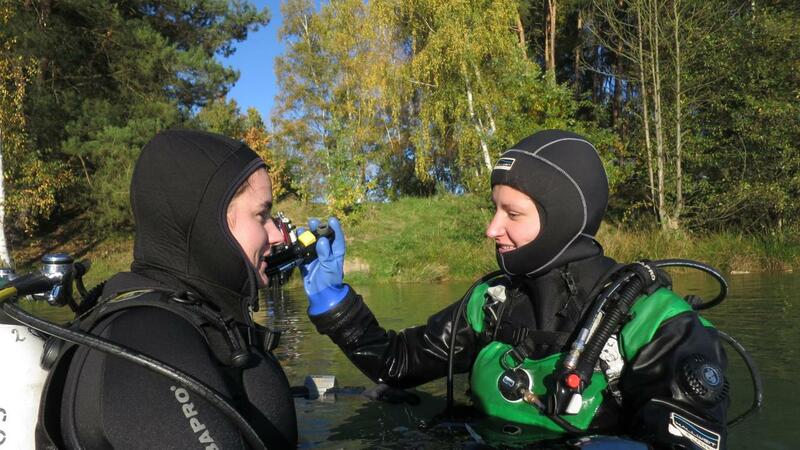 The VIT Assistant Instructor is your first step into professional diving. During your training you will learn to guide bigger diving groups, to organize dives professionally, to give non-divers an insight into the underwater world and to share your experience with others. 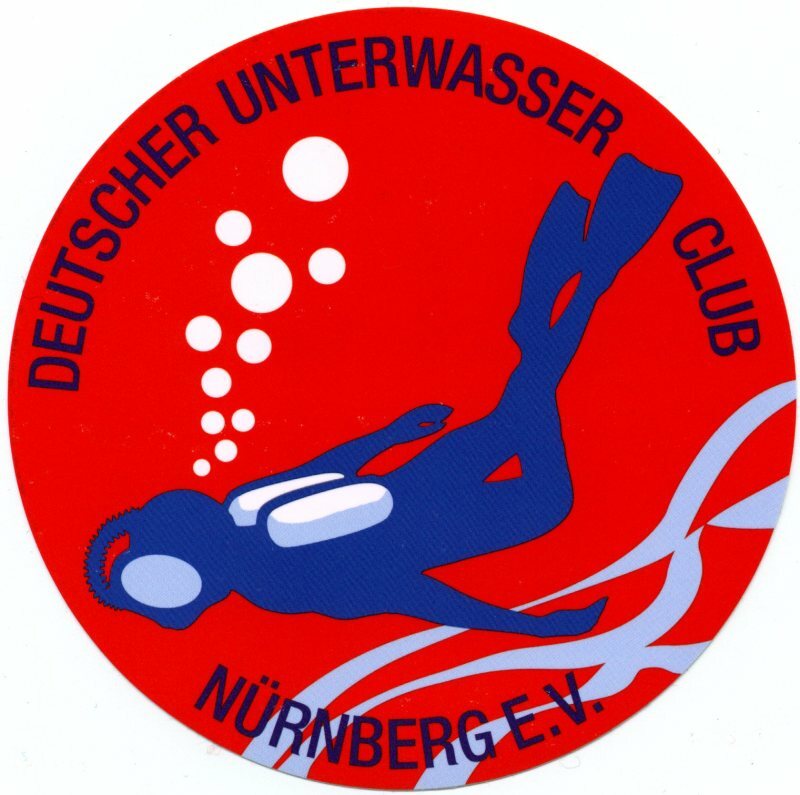 The assistant instructor training can take place at every VIT divecenter with a qualified VIT Instructor★★. After you completed your training successfully, you are a highly qualified assistant and you will support VIT instructors in their theoretical and practical courses. Furthermore you may do try scuba dives, pool training for VIT Basic Diver and VIT Open Water Diver★ and theoretical lessons autonomously. Additionally, you become a member of the VIT and thereby you benefit from our comprehensive service package like every other VIT instructor. To participate you need to be at least 18 years old, to prove that you have done 80 dives including 30 dives in the sea, to be VIT Dive Master★★★ or to own a equivalent certification, to complete the specialties Safety & Rescue and Night Diving, to prove that you are able to do CPR and to show a medical statement of fitness for diving. 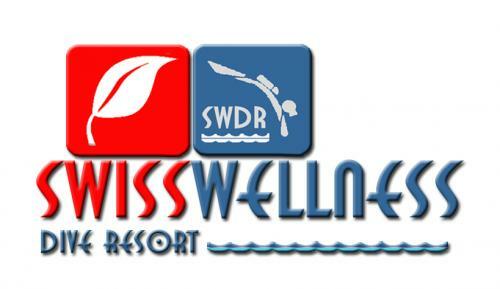 With us you learn the trade of a scuba diving instructor from the basics on. 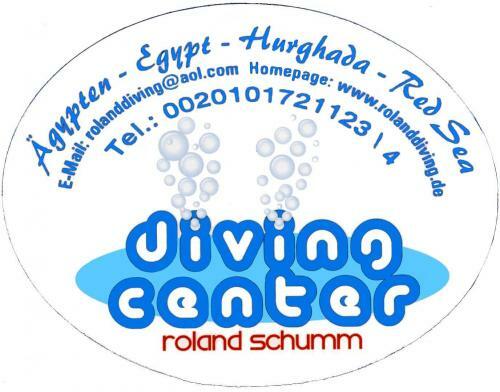 The focus is on training of beginners, customer care and organization of diving business at a divecenter. In short, everything that you are able to train your customers securely, that they have fun with diving and come back to you willingly for further training or just for diving. It makes no sense to become instructor in the fast track. Nevertheless, a VIT instructor training course is arranged in a way that you can pass it within an acceptable time frame. The instructor evaluation itself takes 6 to 10 days and is done either as compact training course or on some weekends. In the theoretical part you learn all important details about methodic and didactic basic of dive training, medicine, physics, technics, diving security and legal effects. The practical part consists of organization and guiding of dives, and training and certification of real VIT Open Water Divers★. 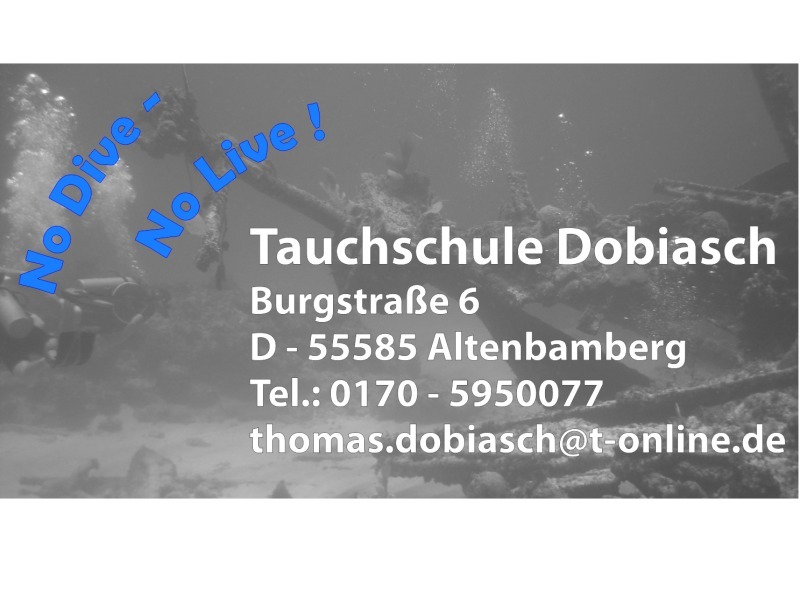 During this you should prove your professional knowledge, didactial skills and social ability as diving instructor. 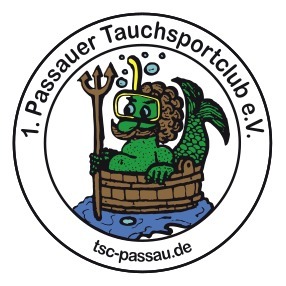 Your examiners – VIT Course Directors and special trained VIT Tauchlehrer★★★ – see themselves more as trainers than as examiners and want to help you with their experience, to become a real good, safe and successful diving instructor. After you completed your instructor training with success, you may be really proud of calling yourself VIT Instructor★. 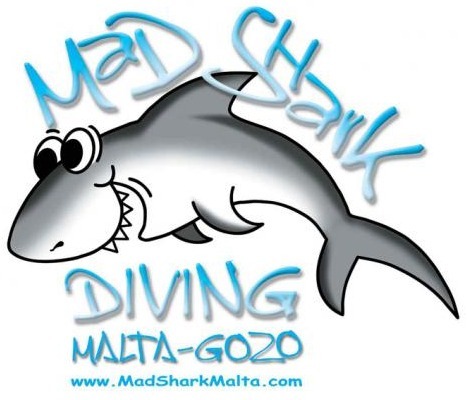 Furthermore you will get the certification as CMAS Moniteur★ and thereby amongst others the qualification to train VIT Open Water Diver★, CMAS★ as well as the specialties Navigation, Group Management and Night Diving. Additionally, you become a member of the VIT and thereby you benefit from our comprehensive service package. 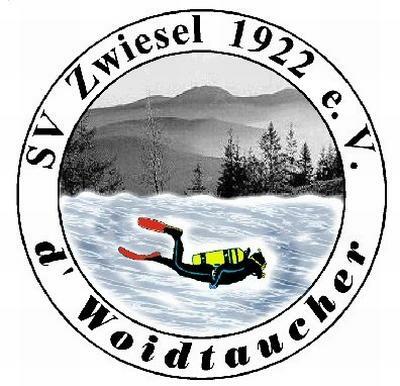 If you are already instructor with another diving association, you can become VIT Instructor★ by a simplified cross over. You will find the conditions, more details to the training and to your qualifications in our training standards for instructors. To guide a beginner during its first breaths under water and to show him the pleasure of diving is a very special experience. But it is not less appealing to support a diver in his career, to learn him new skills and to train him in order to become a better diver. Exactly this is the job of a VIT Instructor★★. The instructor training and evaluation is nearly the same as for a VIT Instructor★, but on a higher level. You will learn and show that you are able to train advanced divers and to be a mentor for instructor candidates. As VIT Instructor★★ you are qualified to train and certificate a lot of specialties, VIT Experienced Diver★★ and VIT Dive Master★★★. Furthermore you will get the certification as CMAS Moniteur★★. Because you are qualified to train VIT Assistant Instructors, you are our most important main pillar concerning the support of young instructor candidates. If you are already instructor with another diving association, you can become VIT Instructor★★ by a simplified cross over. You will find the conditions, more details to the training and to your qualifications in our training standards for instructors. As VIT Instructor★★★ you are the trainer of the instructors und thereby the guarantor for competent and professional instructors. This level is the highest one that you can reach by examination within the VIT. Furthermore you will get the certification as CMAS Moniteur★★★. During your instructor evaluation you are the examiner for other instructors and you will show your pedagogical and social capabilities as instructor trainer. After you completed your instructor training with success, you may be appointed by the VIT or by VIT Course Directors as examiner for instructor evaluations. Here you get the unique possibility to pass over your experience and knowledge to the next generation of VIT instructors. You will find the conditions, more details to the training and to your qualifications in our training standards for instructors.